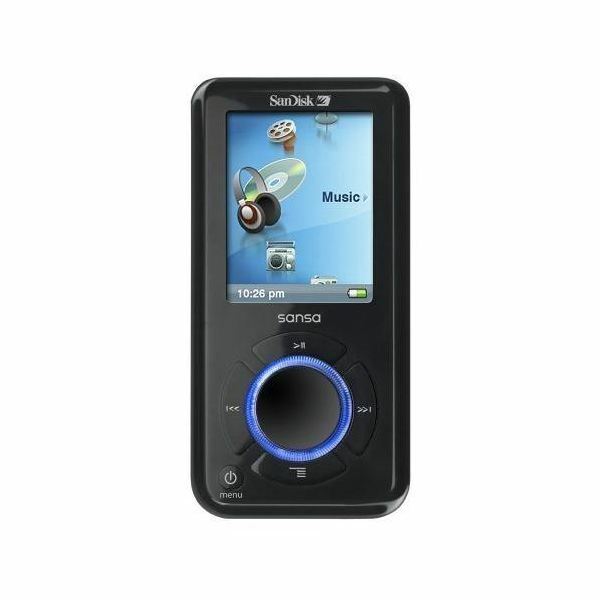 Sansa SanDisk MP3 players only support MP3 as their audio format. Most iTunes audio files are in AAC or M4A format. The SanDisk player was developed for use with Windows systems and typically syncs using Windows Media Player. Before moving iTunes to a SanDisk MP3 player, you must convert your library to the MP3 format. This is easily done within iTunes. In the Mac version of iTunes, open the iTunes menu. In the Windows version of iTunes, select the Edit menu. Choose Preferences. Under the General tab, press the Import Settings button. Select MP3 Encoder from the Import Using drop down list. Press OK to save your settings. Select the song or songs you want to convert. You can select multiple songs at once to save time. Either right click or Ctrl + click on your song or songs and choose Create MP3 Version. You can also select this option from the Advanced menu. Wait for the files to convert. Depending on the number of songs you select, this can take from a few minutes to over an hour. By default, your SanDisk player does not show up as a supported device in iTunes. Instead, you can execute a drag and drop in order to manually sync songs to your device. First, sort iTunes so all your MP3 files are together. Right click any of the available sorting categories in iTunes and choose Kind to add it as a sort category. Press Kind to organize by file type. All MP3 files are now together. Select one or more songs. Open your SanDisk player's music folder in a separate window. Drag the selected songs from iTunes to the music folder. This will copy the files to your SanDisk MP3 player. However, if you use a Mac, there is an easier option. The directory may be different depending on how you installed iTunes. If you have Mac OS X 10.4 or later and iTunes 8 or later, you can download the Sansa Device Sync with iTunes 2.5. This application allows you to sync Sansa MP3 players and other types of MP3 players with iTunes without having to manually sync your items. Files must still be in the MP3 format before syncing. Once installed, choose the songs you want to sync. You can select individual songs or entire categories and folders such as your Music folder. Once you choose your songs, the application syncs them to your Sansa SanDisk MP3 player. This prevents losing any songs while trying to drag and drop.